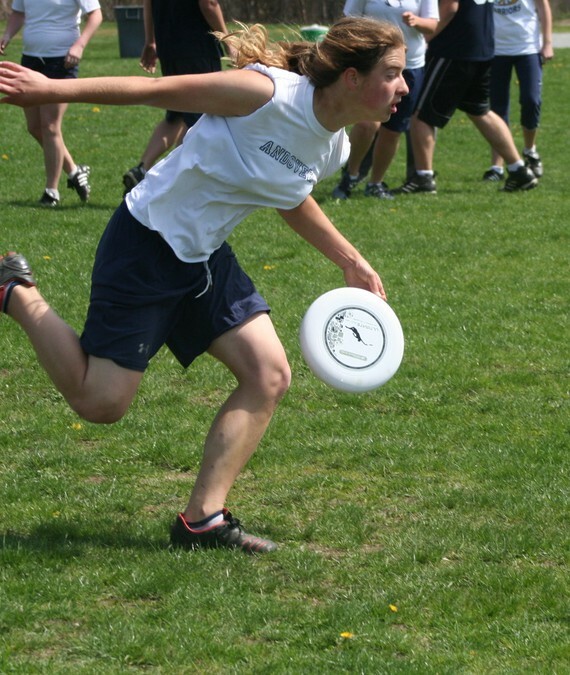 Dartmouth Princess Layout 2015-2019, College National Champions 2017, Ultiworld College Breakout Player of the year 2017. Off-field Role: Azn squad, lover of dogs, team baby. In real life I… am a junior at Dartmouth College where I am double majoring in CS & Psych and minoring in math. In my free time I like camping, fishing, and driving my car Jordy. I love Jordy. Favorite pump up Jam: Uh idk music is hard, whatever someone else decides is fine. -Not embarrassing but Grinch is a 4x High School State Science Fair Finalist. What is your Spirit Food? -some but not all of my underwear is made of milk protein… softest fabric ever.